Prospective nursing students – in particular mature ones – should have access to hardship funds, a new Health Education England (HEE) report recommends. Such targeted financial support is one of 14 recommendations from HEE’s Reducing Attrition and Improving Retention (RePAIR) project, mandated by the government in 2015 to cut student drop-out rates on preregistration healthcare programmes by 50%. RePAIR, which studied attrition data from 16 universities, received survey responses from 3,447 students and found financial problems were the top reason they considered leaving courses. 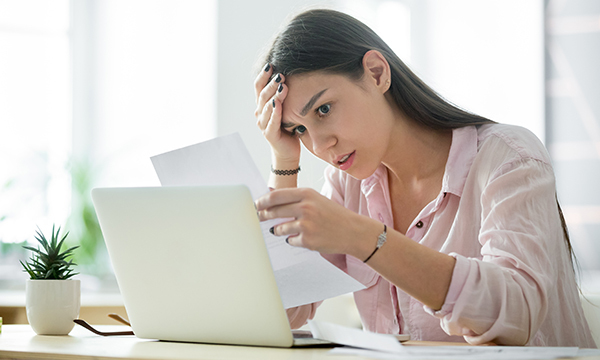 Many students said they were unable to earn enough – or any – money while studying and were either sliding into debt or had to depend on others to support them. Others noted the challenges caused by costs relating to clinical placements, such as travel and parking, or said that working shifts meant they struggled to find part-time paid employment. RePAIR data show that the percentage of students across all preregistration healthcare programmes who did not complete courses on time was 33.4%. This is even higher than the 24% figure for nursing student attrition revealed by Nursing Standard’s recent annual survey of universities. Alongside the report, HEE has created a toolkit to help higher education institutions, service provider organisations and policy-makers to reduce attrition, with a range of learning materials, videos and examples of best practice.